For us, this two days of fair were full of exciting events, because among other things, our product AMODIT won award as BPM leader. During the fair we also had the opportunity to give several interviews. We invite You to watch them. Note - the films are in Polish. We have just released French version of AMODIT. It was already uploaded to cloud version. On-premise installations can be upgraded for free according to maintenance plans. Why AMODIT is the best workflow for SharePoint? 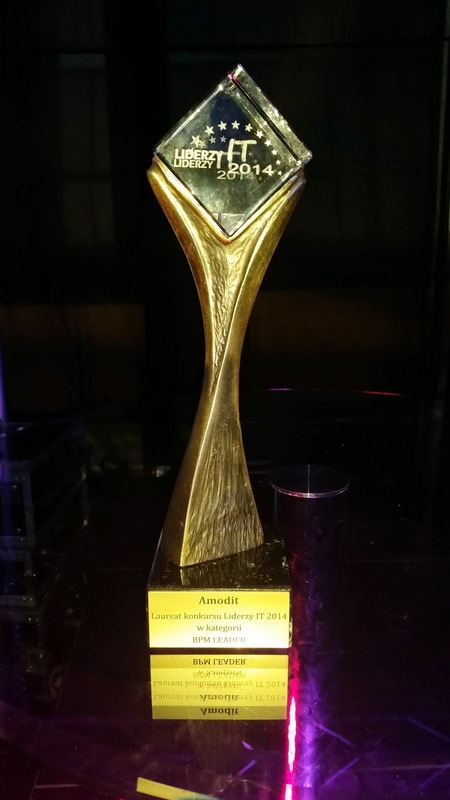 AMODIT won the competition in category of BPM (business proces management) during IT Future Expo which took place at the National Stadium in Warsaw, on June 10th – 11th, 2014. More than 100 companies from Poland and Europe presented their innovative technologies in the field of software and hardware solutions. 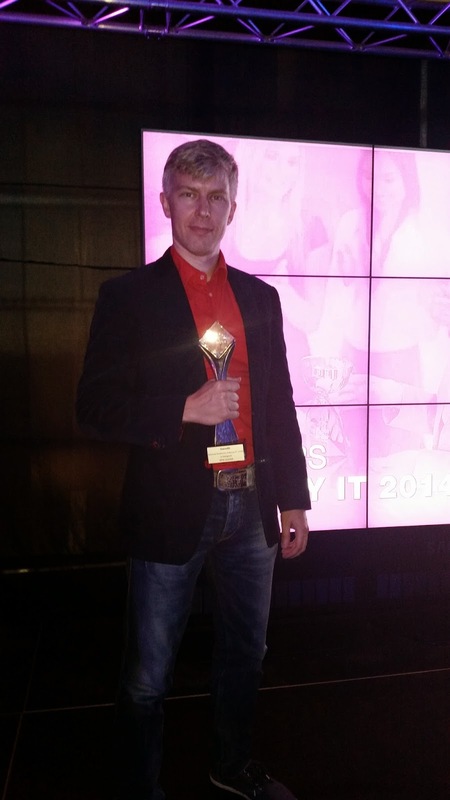 During IT Innovations Award Contest 2014 the best innovative IT products of 2014 on IT Future Awards Gala were selected in 17 categories.